Medi-RayTM is devoted to innovation in lead metal technology. Medi-RayTM will fabricate uncoated containers and products which can be assembled into plastic or metal interior and exterior shells or forms. See the slideshow to know more. 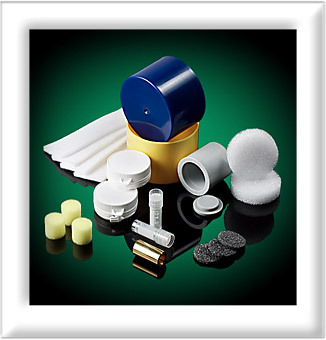 If you are in need of uncoated containers call us at 877-898-3003/ 914-979-2740 or email: sales@mediray.com. This entry was posted in Slide, Uncoated Containers and tagged uncoated container, Uncoated Containers by admin. Bookmark the permalink.